You couldn't possibly understand how truly and utterly miserable I was until you came along. My old shower head just didn't understand what I needed ever since I got sick 12 years ago. Sure, the relationship started out like any loving newly-formed relationship; we had rose colored glasses on and could see no wrong with each other. Things were good for quite awhile after that. I honestly didn't even fathom looking elsewhere because things seemed to be progressing naturally. We saw each other often enough and my needs for affection, relaxation, and a good hot shower were being met. Our rendezvous started getting less and less and I started to feel misunderstood and quite frankly, neglected. Simple things like being clean went out the window for days to weeks, even a month or so here or there, at a time and I started to dread and stress out when even the mention of a shower was uttered. I was starting to become physically and emotionally ill in this toxic relationship and finally after too long, I knew it had to end. That's when the Universe sent me your way and I just knew with a single glance you were the one for me. You truly are everything a girl wants and more! Not only were you easily installable with fool-proof step-by-step directions to follow, but you understand myself and my needs. I mean seriously, dual shower heads that can go simultaneously at the same time to ensure my comfort if I so choose? That's incredibly thoughtful of your design. Plus you look so damn SHARP! Of course showering still causes me varying ranges of pain and discomfort depending on the day, but I shower happily regardless knowing that you're there to help me through it. To be completely honest with you the first time I stepped into a shower with you there I cried happy tears knowing you were there if I needed you and that's what makes this thing between you and I work. 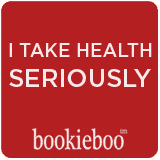 I can't thank you enough for coming into my chronically ill life and making it just that much easier. Disclaimer: I was in no way compensated for the above post. This was written purely from my own experience and point of view with no monetary or product compensation given. Please do your own research before you commit to buy a product or service as your opinion and experiences may vary. Have you tried baths? I personally love taking baths and prefer them over showers :). 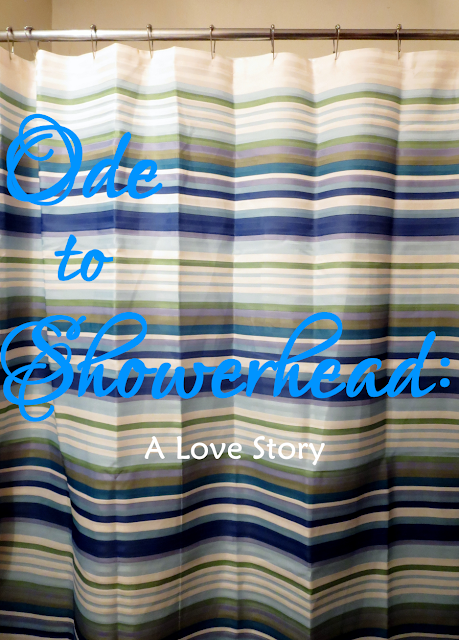 We are in need of a new showerand I never would have thought to check out dual shower heads because I did not know they exsisted. I am glad you found something that makes you more comfortable. We have a Delta and I absolutely love it. Definitely would never go with another brand. 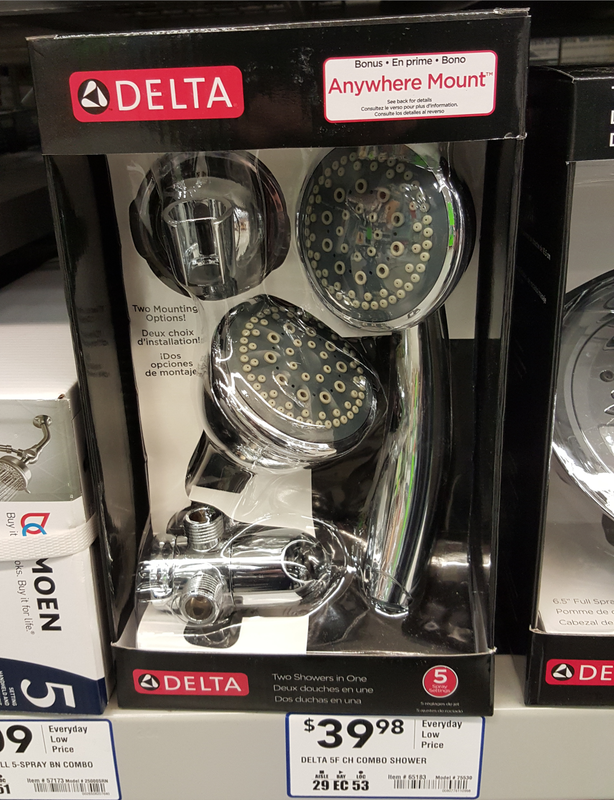 That's a really nice showerhead. Ours is a generic one that comees with the heater and I'd like to change it if there's extra budget. OOoh, this shower head looks glorious! I can see why you are so enamored by it! !